Julie Comparini undertook professional stage acting training in her youth and made her singing debut at the age of seventeen in a production of Judas Maccabaeus conducted by Nicholas McGegan. She went on to complete degrees in cognitive science/linguistics at the University of California, Berkeley and early music singing at the Hochschule für Künste in Bremen. 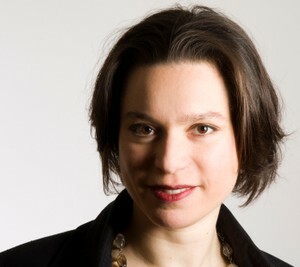 A specialist in early music, new music and multimedia theater, her repertoire includes rare or newly re-discovered early operas such as Le Cinesi (Festival Alte Musik Knechtsteden), The Dragon of Wantley (Tage der Barockmusik Schrobenhausen), Orpheus, oder die wunderbare Beständigkeit der Liebe (Donaufestwochen), and Doktor und Apotheker (Schloss Rheinsberg) as well as the „Stadtteiloper“ Menuchims Reise (Deutsche Kammerphilharmonie), the world premiere of the operetta Cabaret Voltaire (Taschenphilharmonie München) and the scenic production Weihnachtsoratorium unwrapped (Burghof Lörrach, Festival Nox Illuminata). She created the scenic concerts Some Strange Felicity, Métamorphoses and Die Nachtigall for the Belgian ensemble Sospiri Ardenti, with whom she performed those works at the Leipziger Bachfest, the Palais des Beaux-Arts in Brussels, the Vlaamse Oper, the Hessicher Rundfunk and throughout Flanders. As a concert and ensemble singer, she sang the title role in the modern premiere of Simon Mayrs Jacob a Labano fugiens and has performed under the direction of Olof Boman, Michi Gaigg, and Thomas Hengelbrock. She appears regularly with the Balthasar-Neumann-Chor and the Brechtlieder- and “Heimatabend” performances at the Bremer Arbeitnehmerkammer and has sung more than 100 Bach cantatas as part of the project “Laudate-Cantate” at the Kirche Unser Lieben Frauen in Bremen. Her academic work includes lectures on various musicological and linguistic subjects and translations of Baroque song texts for Edition Raumklang and the ortus Musikverlag. She taught singing in the early music department of the Hochschule für Künste Bremen and gives seminars in Renaissance notation in Germany and abroad. 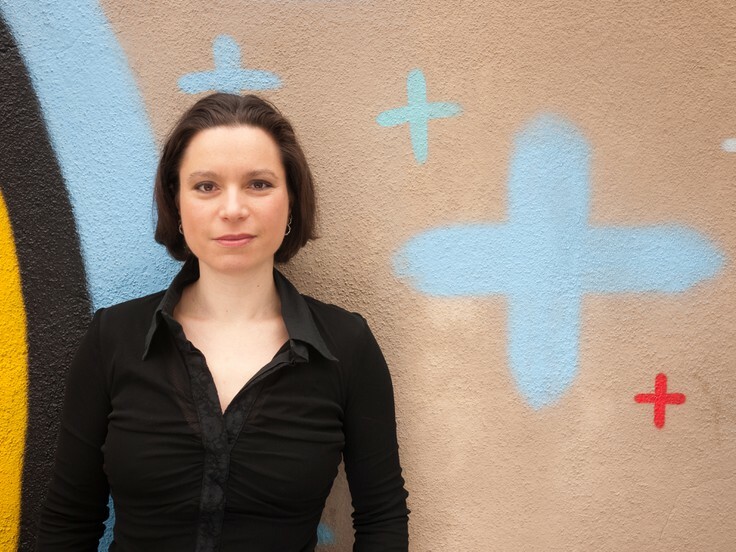 She founded and curates the Musikfilmfestival Bremen with harpsichordist Alina Rotaru.